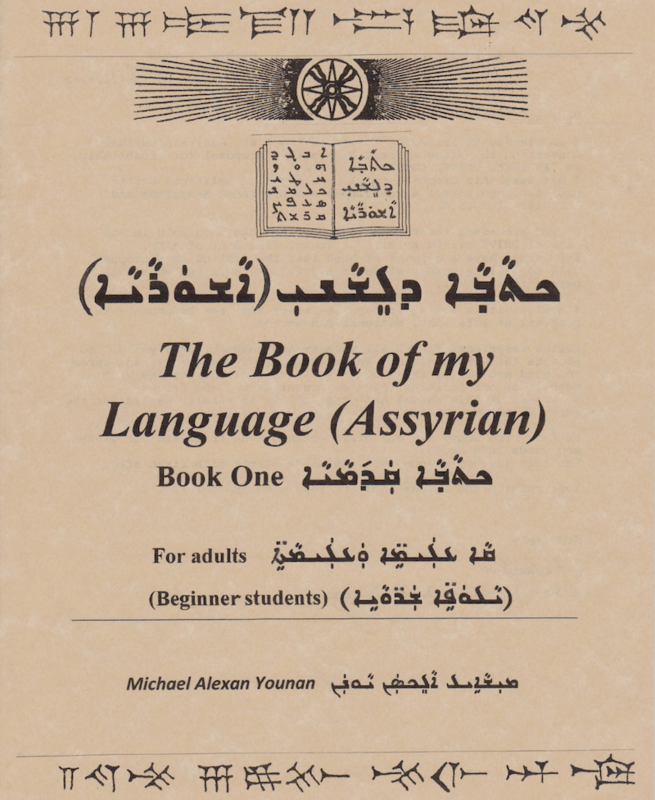 Michael Alexan Younan’s “The Book of My Language ‘Assyrian’ ” is the best way to learn to read and write Assyrian. 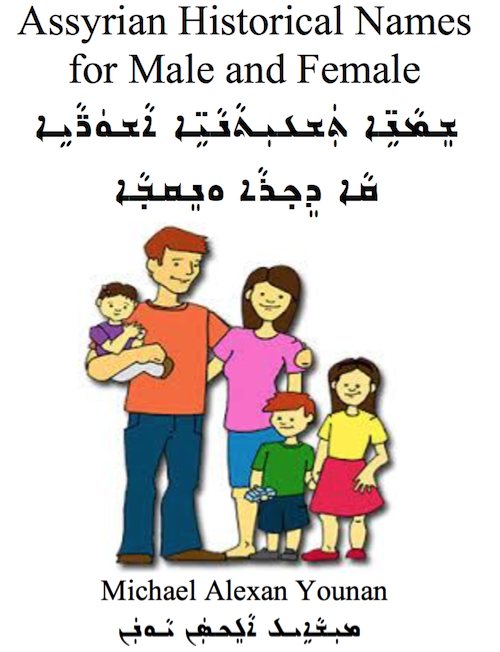 It is Michael Younan‘s honor to offer the pdf version of the book free of charge. Assyrian alphabet, spelling, grammar, handwriting, and history. 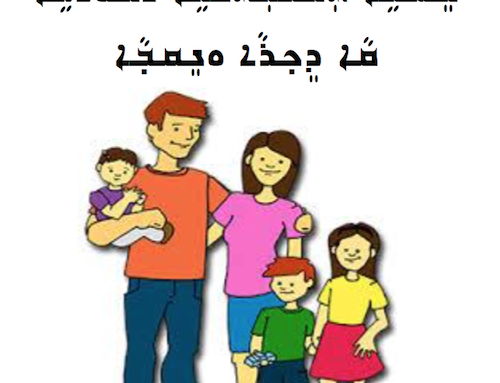 Intended for beginners as well as students brushing up their language fundamentals. Update: Dec 19, 2018 a revised edited version has been released with updates and corrections – enjoy!